Where: New venue! Due to high interest in this event, the location has been moved to CIT Bruce, lecture theatre A block, room A22. Have you ever found yourself in a situation where you’ve encountered injured wildlife but didn’t know what to do or how to help? This event will be a great opportunity to learn about our native animals, how to provide care for them or who to report to when they are injured or in need. 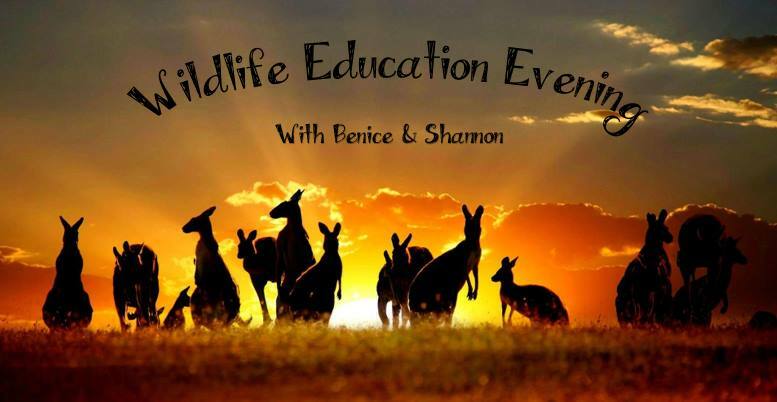 With special guest speakers Benice and Shannon who together have over 30 years’ experience rescuing, caring and rehabilitating native animals, this is knowledge you don’t want to miss out on!